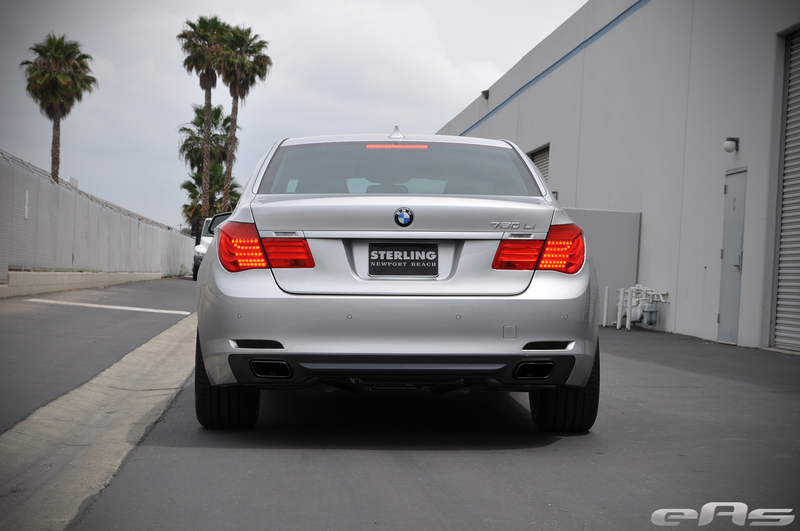 2011 CPO BMW 750Li or a 2015 BMW 328i? 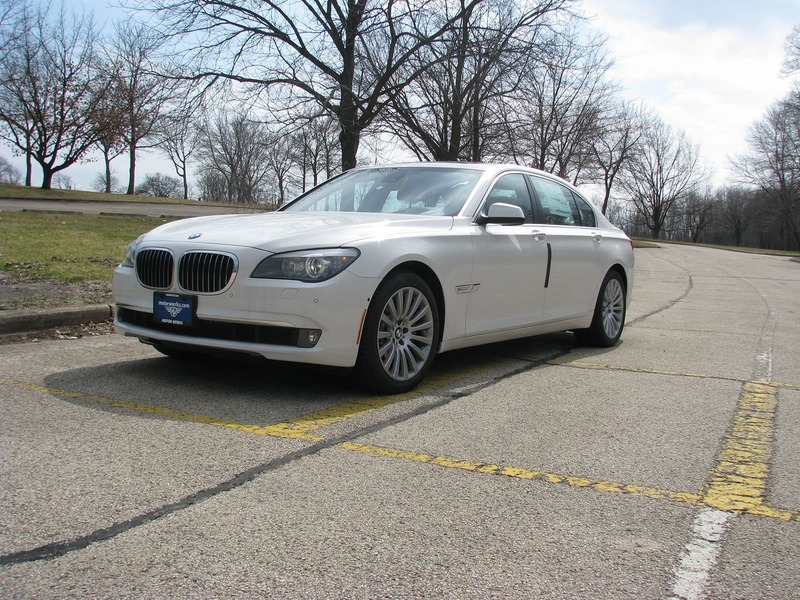 Edmunds says: 2009 BMW 750i: The Cadillac of BMWs – We disagree! 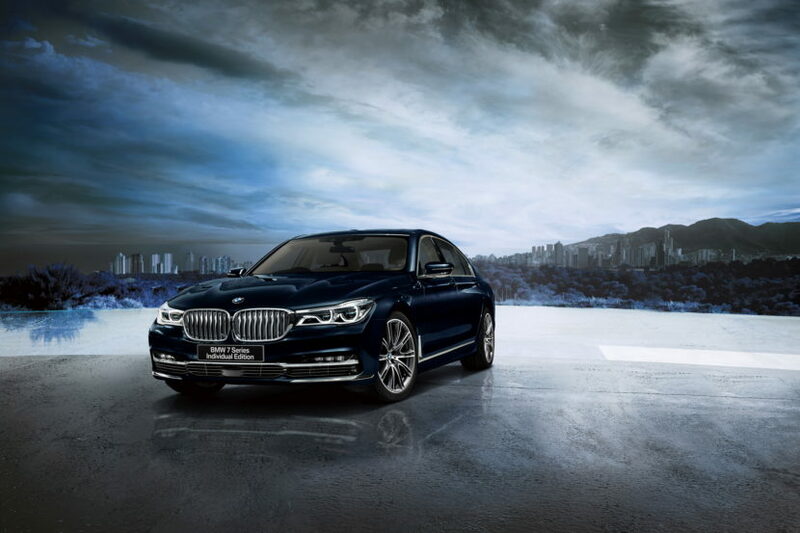 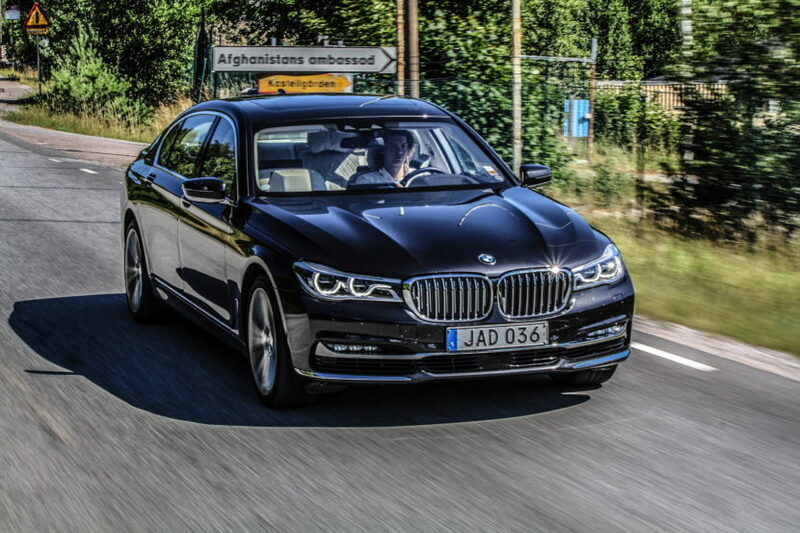 How can you not like the new BMW 7 Series?